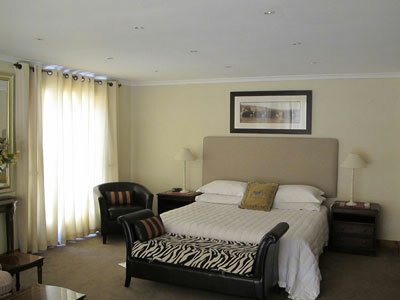 The Guesthouse is centrally situated in Newlands, Cape Town's beautiful leafy suburb and close to The Sports Science Institute, the Newlands Southern Sun Hotel , the Vineyard Hotel Conference Centre and UCT. 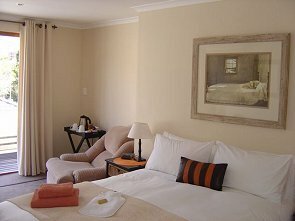 With its own entrance, the three guest rooms enjoy total peace and privacy on the first floor. 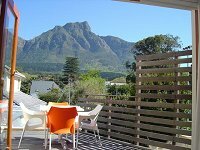 French doors in each room open onto a private deck where you can relax and take in the stunning mountain views - Devil's Peak and the forested slopes of Table Mountain. In winter enjoy the waterfalls streaming down the mountain slopes after the rain. 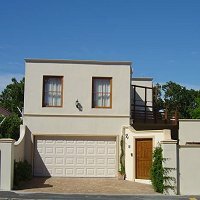 Tours and car rentals can be arranged for you. 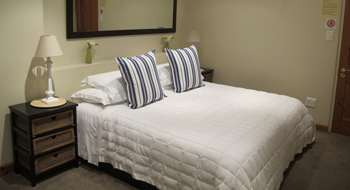 Great Winter Weekend Specials available! Fridge, microwave, toaster and espresso machine in dining room are available for your use. 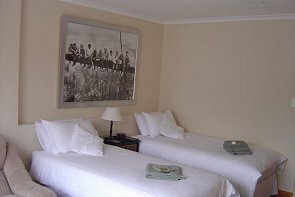 Corporate and long stay rates can be negotiated. 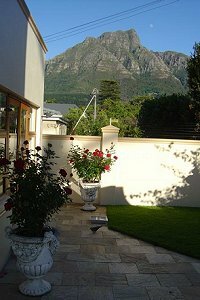 Site keywords for cross linking of http://www.mountainviewcapetown.com - guest accommodation Newlands, bed and breakfast Claremont, luxury B&Newlands, Rondebosch accommodation, Cape Town business accommodation, leisure accommodation southern suburbs, Newlands B&B guest house accommodation.